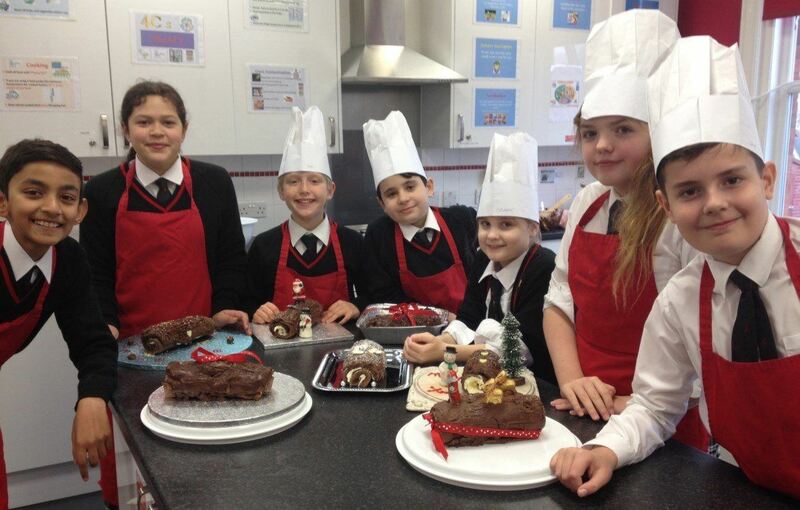 During their Home Economics lessons before Christmas, Years 6, 7 and 8 pupils took part in the Copthorne Christmas Bake Off. Each group was given a “technical challenge”. 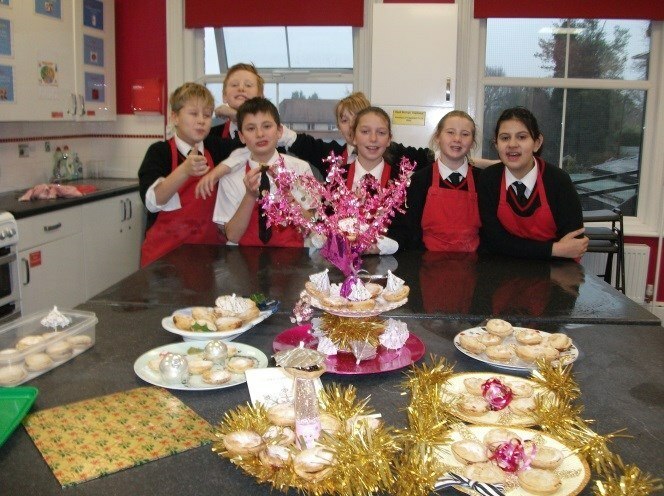 Year 6 were asked to make short crust pastry and produce a batch of six identical Mince Pies. 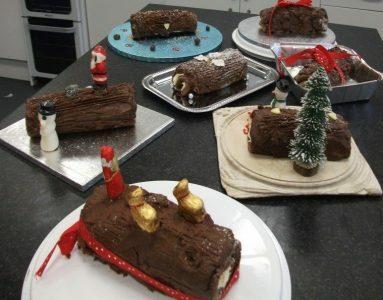 Year 7 were challenged to make and decorate a Chocolate Log, or make a batch of eight identical Sausage Rolls. 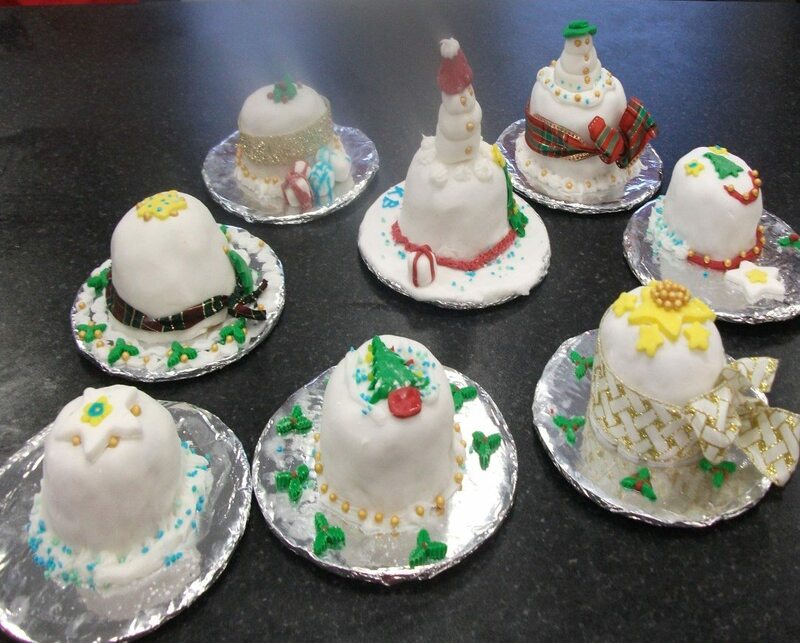 Year 8 were asked to make and decorate a mini Christmas Cake. All the classes worked very well and the results were of a high standard. Mary Berry and Paul Hollywood would have been very pleased.